 Regardless of the season, you’ll want to bring your swim suit when you stay at Himelhoch Bed & Breakfast! 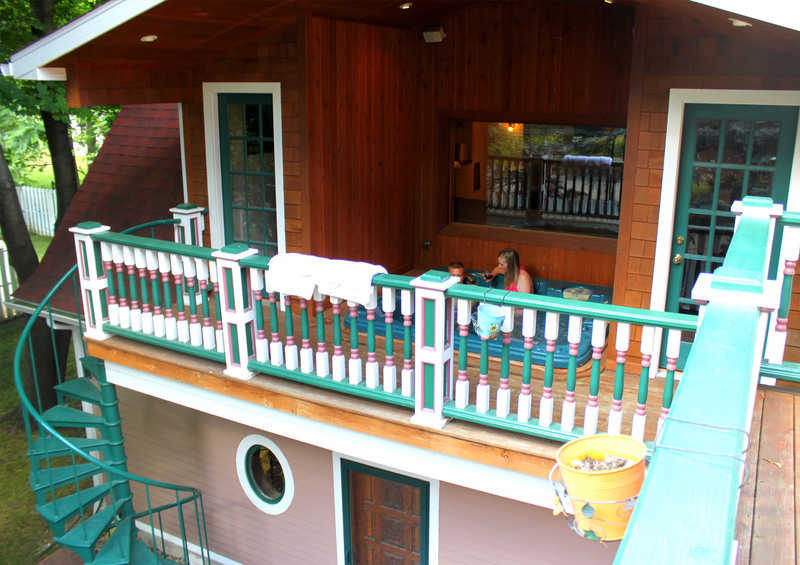 Available to all bed and breakfast guests at no additional charge is a six person hot tub located on our second story deck. Enjoy a therapeutic and relaxing experience by stepping directly into the recessed hot tub featuring an array of jets. For additional entertainment right from the comfort of the hot tub, watch movies and television via outdoor speakers and a large picture window looking into the multimedia room with a large flat screen television. 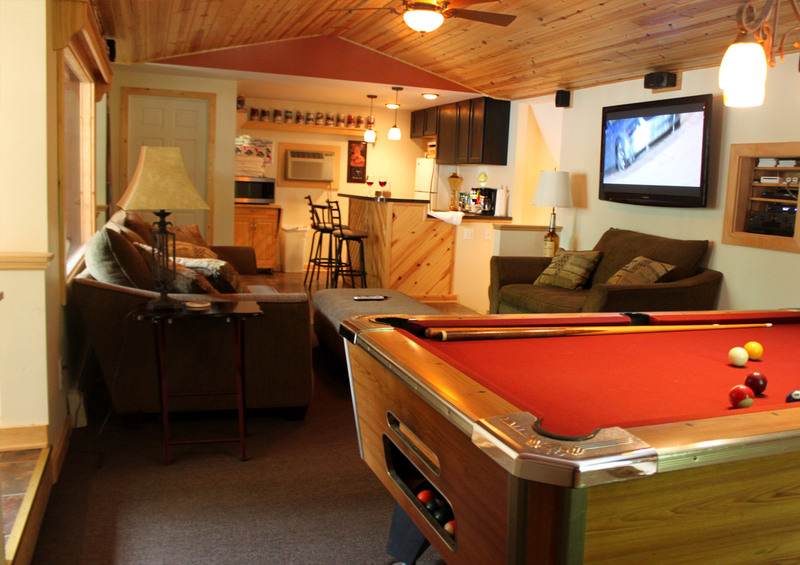 Access the hot tub via Himelhoch’s game room or the outdoor spiral staircase accessible from the backyard. Our Myer & Rosa suite also offers convenient access directly from the suite’s private balcony.